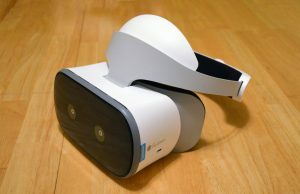 Acer today announced a new Windows “Mixed Reality” VR headset. 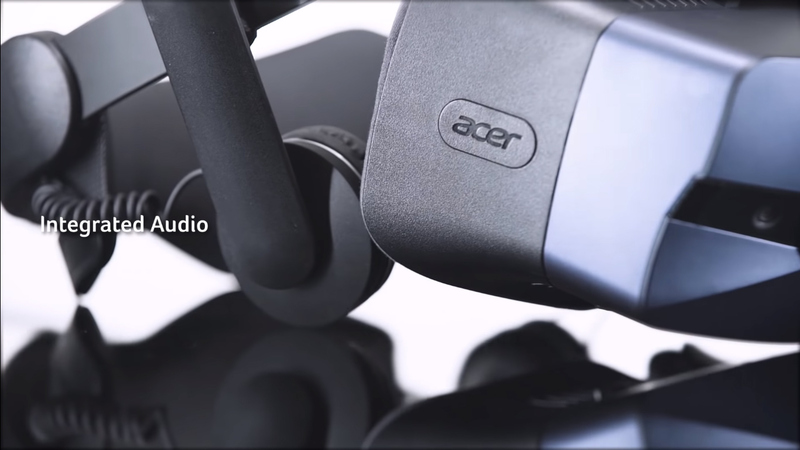 Dubbed the Acer OJO 500 (pronounced ‘O-ho’), the new headset is packing a few features that seem to be making overtures to the commercial sector. 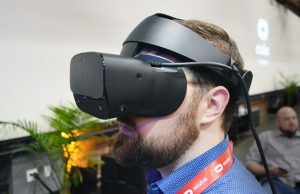 Seemingly taking a page out of Samsung’s playbook, the Acer OJO 500 includes a few features once exclusive to the Samsung Odyssey HMD: integrated audio and manual inter-pupillary distance adjustments. 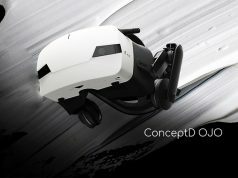 Like Sensic’s enterprise-focused VR headset though, which is intended for VR arcades and parks, OJO 500 features a detachable design. 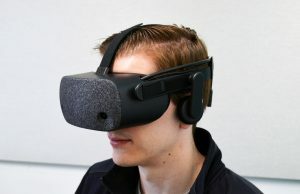 Like Sensic’s enterprise headset, it’s principally created to quickly get more heads into headsets, letting you prep a few people with straps before you toss them into VR. Acer is offering both hard and soft strap variants, the soft strap touted as machine washable—something that ought to appeal to out-of-home venues, as operators could have multiple headstraps in reserve, washing them periodically without need for downtime. The display resolution hasn’t changed however, offering the same LCD screens at 1,440 × 1,440 resolution per display as their previous model (AH101-D8EY), running at 90Hz. Acer says the OJO 500 will be available in North America in November, starting at $400; and in Europe, Middle East, and Africa in November, starting at €500. 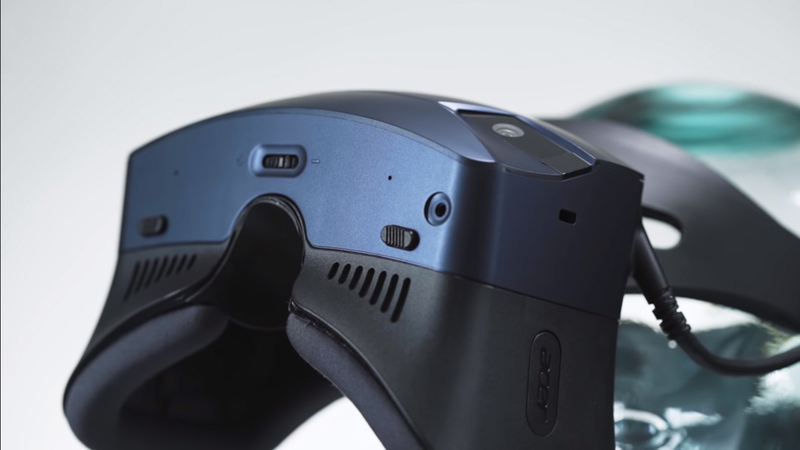 While not specifically a “next generation” device, as claimed in the promo, this could signal that Acer is more closely dialing in on the lower-end commercial market. 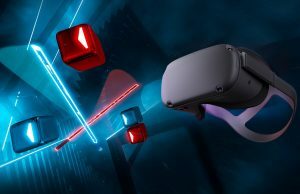 Since Windows VR headsets require very little setup, and also don’t require tracking basestations due to the on-board, inside-out optical tracking, they’ve found their way into arcade spaces such as the VR pop-up at the International Concourse at New York’s JFK Airport and in Beat Game’s newly announced dedicated Beat Saber arcade machines. It’s only $400 bucks. So it’s an option for some. Samsung is better at the same price. And there are already cheaper XR devices out there. Lenovo unit has been on sale many times now. Right. 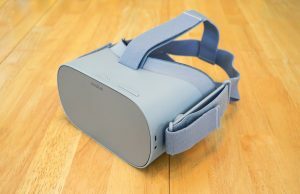 2,5×2,5 k per eye minimum, or any new hmd have no sense. not everyone wants new devices for equal or higher prices, having a sub par option at a cheaper amount is a huge market to fill. 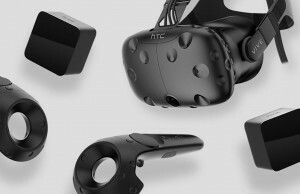 Like i said down below, many businesses dont want to buy a vive per desk for each employee but with these they can. 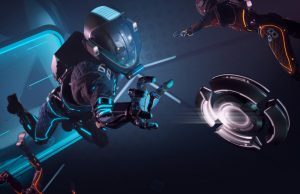 Its not specifically for gaming and benefits in places like a team of artists so they dont have to share a single headset or blow out on full rigs when thats an overkill. I disagree. Why? 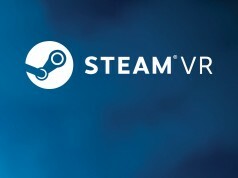 Because resolution is too low (even in Vive). Idea is great. When it comes to performance (in entertainment and business) – insufficient. Visuals are EVERYTHING in VR. For now we don’t need another cheap devices with crappy image. 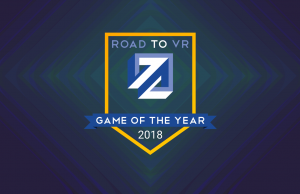 That’s the reason why VR is failing. 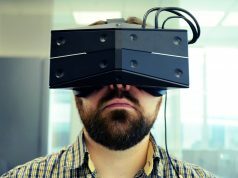 We need much much better image in VR, to be useful and popular. 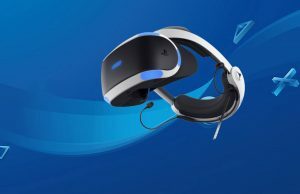 Firstly VR isn’t failing. That’s just some sensationalist storytelling by journalists to drive clickthrough. 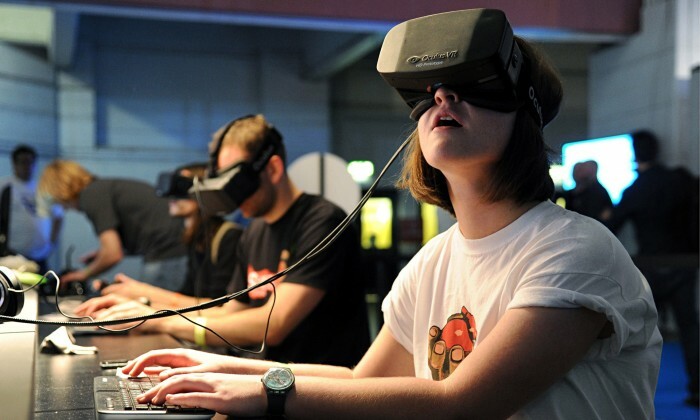 Secondly, you cannot pin the slow growth of the VR industry on a single component with a straight face. 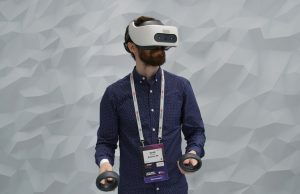 You have no data to prove it, and VRX, the XR industry study suggests that the biggest hurdle is actually a lack of content. It’s early days, and the equipment we have at the moment is more than appropriate considering the small return on investment that manufacturers can expect to realise. It’s like we completely forget the trajectory of the personal computer. 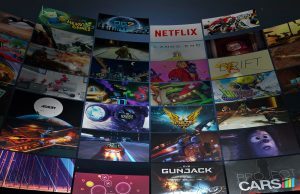 People would be saying that the lack of a graphical interface is the final nail in the coffin for the PC. It’s laughable really. Do you not understand basic economics/mathematics? If a product is making enough money for its developers to continue its development then the product is not failing. The revenue justified the manufacturing/renewal cost. Just because a product is not as popular as a phone it doesn’t mean it’s failing. That’s not how business works. If the projected return on the investment was so small then they wouldn’t be investing in the technology in the first place, even less they wouldn’t have updated their already existing product. Out of all available monitors on the market. The 4k or even the 1440p monitors are not the best sellers. It is the cheap 1080p monitors that sell the most. And again – no. On today HMD you can make a presentation of a car, or apartment only basing of first ‘wow’ effect. When it comes to real usefulness (clarity of detail) then it turns out to be useless. Same with real gaming – when you have to choose between perfectly clear 4k monitor, and colorful grid of pixels even in most expensive HMD. I don’t have data? Globally? No. 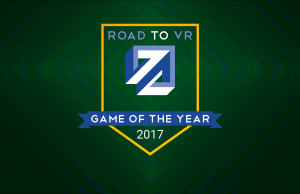 But I did VR shows, for players, and after ‘wow’ reaction, after couple of minutes fun was over. And everyone says – cool – come back to me when it will be looks like real product. And lack of content is complicated issue, but it is strongly connected with hardware problems I mentioned. I never said clarity of visuals isn’t a problem. I said you were incorrect on two accounts: that VR is failing and that this perceived failure is solely because of visual clarity. You cannot pin the progress of an entire industry on one hardware component. It’s not helpful at all. And your anecdotal experience is not data, it’s anecdote. I think the DK1 and DK2 and all the predecessors that came before prove that you don’t need the best hardware to create compelling VR content. I agree with jj, it is more important to get an HMD on each creators desk. It doesn’t need to be the best to be beneficial. And I disagree:) You had right – 15 (or more) years ago. Our times are different in many ways – 1) people have so many choices in entertaining, and so little time, that they will not buy something now, unless it is really great,and 2) people in general are very blase/bored by everything, so it is very difficult to get them excited about something (means – spend money on developing tech). I’m not speaking from an opinionated perspective i’m speaking from how things actually are in the industry. I don’t want lower res but WE at the office have found a great sue case for these headsets and so have others. So disagree all you want but i’m straight up telling you how it is not just what i think. Agreed. Exactly the same specs, refined body yet again. They keep doing this, again and again and again. What event? Can you post a link? 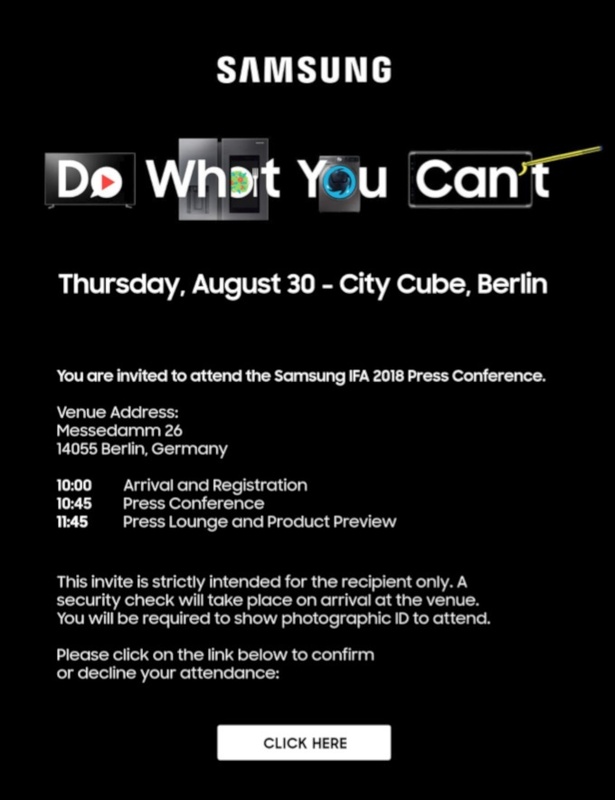 Samsung’s press conference at IFA in Berlin. Takes place at 1:45am PT / 4:45am ET. 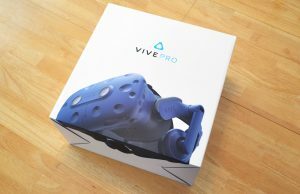 Nothing ground-breaking or new, and the price is not good outside of the US (150€ increase over US price is not acceptable), but…it has all the necessary options and component a basic VR headset should have. 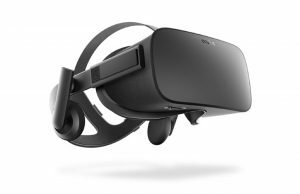 Now the questions with those “mixed” headset is how good the tracking is. 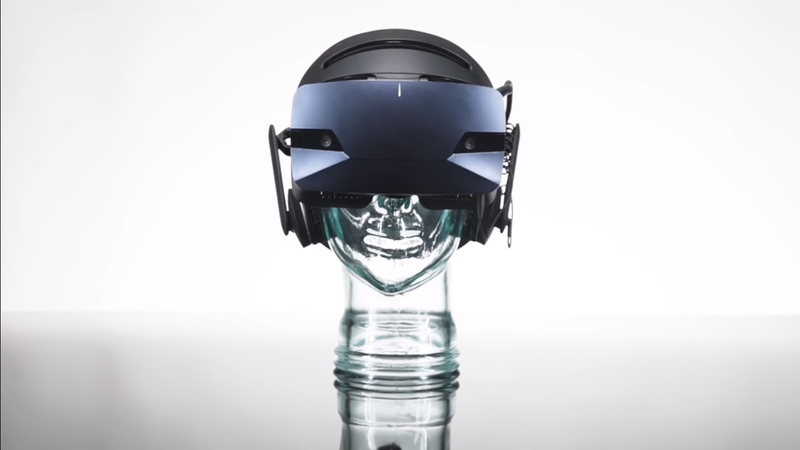 that was the question a year ago when WMR released… we know perfectly well the capabilities of “mixed” reality headset tracking. I wondered if it was any better, but probably not. I guess the Europe price is including tax.. I commend them for releasing an enterprise solution that’s affordable. If only HTC and others would follow suite. no it’s not. don’t be such a snob. Useless device, very bad timing to come out. Odyssey is still better, but its in the same price range. I not that the lenses are not fully circular but cut away for the nose. If this allows the lens-to-eye distance to be reduced then the actual field of view should be increased. 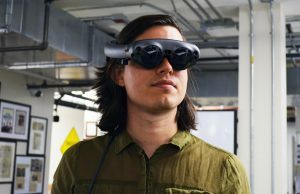 Although the original one was supposed to have a 105 degrees FOV, the lenses were too far away so you cannot see the edges of the screen. In fact, I could only get about 75 degrees.